Kevin has over 6 years of experience in financial services industry. He joined Harborside in 2013. 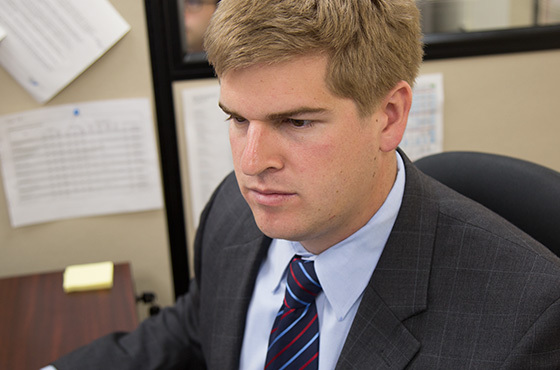 Prior to joining Harborside, Kevin held internships in finance, marketing, and sales in various industries. Kevin received a BA from Franklin & Marshall College in Business, Organizations and Society with a minor in Economics. He was also a four year member of the Division III baseball team. He maintains Series 7 and 63 licenses.